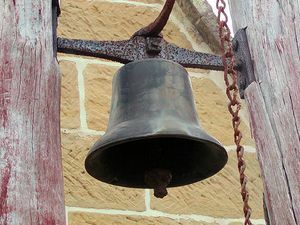 Did anyone hear the Church bell this morning being rung at 11am? If so, did you wonder why? Today is the 70 Anniversary of VE day, you can read all about it on the BBC News website, by clicking here.